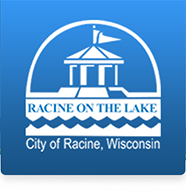 Welcome to the City of Racine Employee & Retiree main page! You will find many benefit options and services available to you as an employee or retiree of the City of Racine. If you need any help using the links below, please call contact the MIS Help Desk at 262-636-9179.